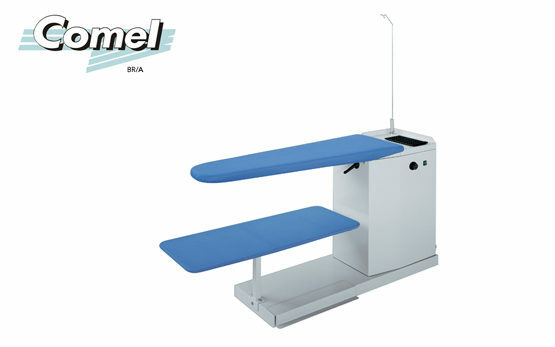 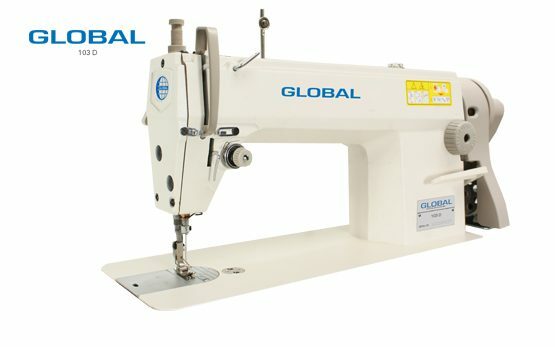 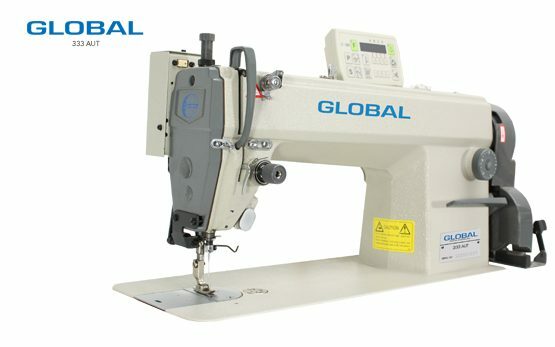 For the Garment Industry, Global has to offer a wide variety of garment sewing machines for several different fabrics. 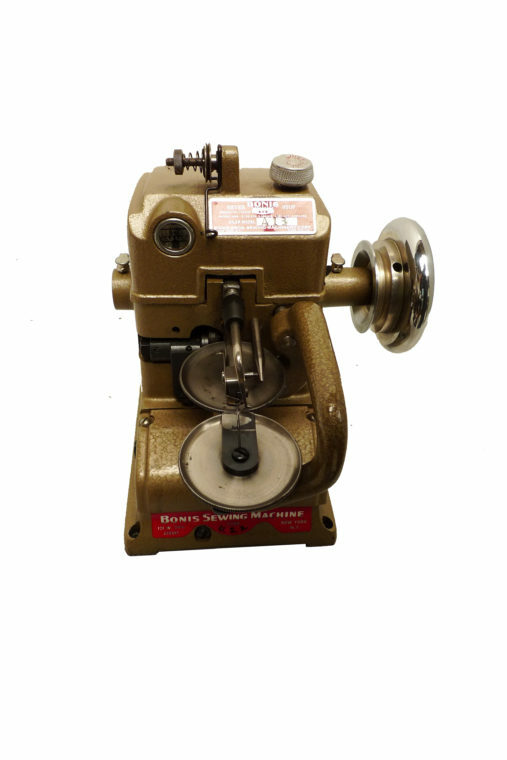 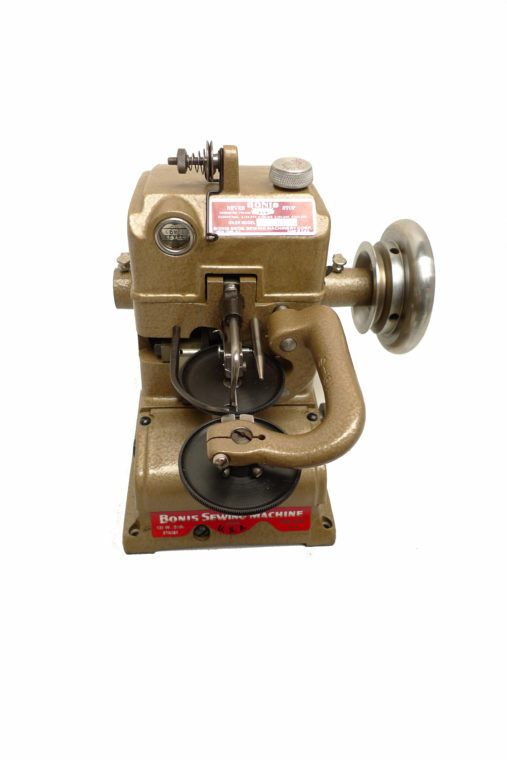 Our product line of machines for sewing garment starts from the cutting room all the way to finished product. 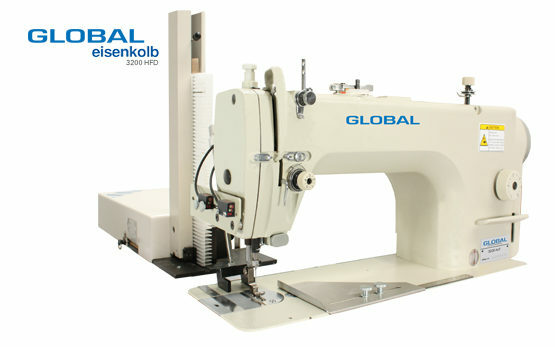 We always strive to bring new innovations to the market with our newest garment stitching machines, which can be easily adapted to your sewing needs. 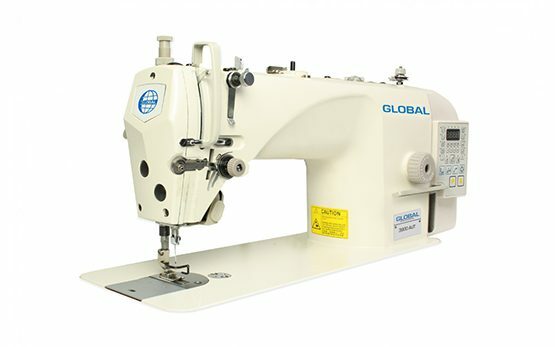 Take for example the fancy stitching machines or the lockstitch sewing machines, which delivers high quality stitches in a beautiful manor. 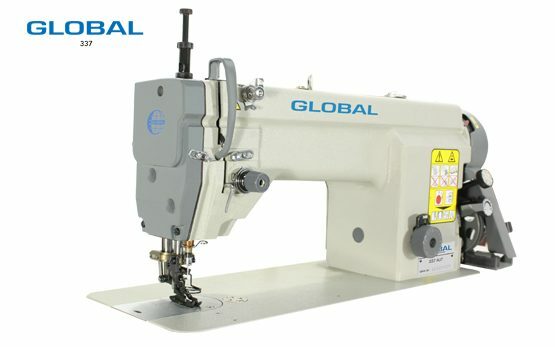 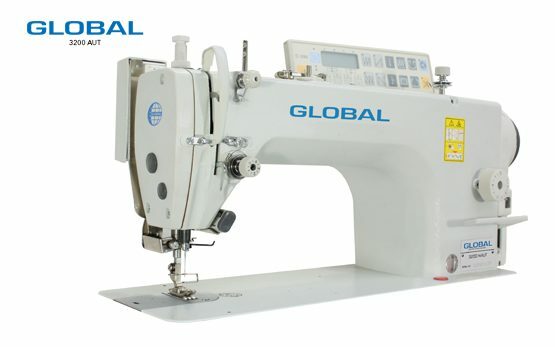 Global is your partner through the whole production line, with the wide variety of garment sewing machines!